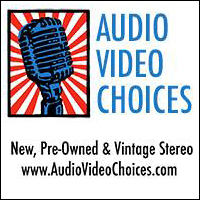 One of the questions I’m often asked by fans of vintage hifi, is where to find an upgraded interconnect cable that sounds better than standard issue Best Buy/Radio Shack cable, but doesn’t have a four figure price tag. Just as you can’t fit a pair of 19-inch wheels and low profile tires under the wheel wells of a BMW 2002tii, (if you have, please don’t send me a picture) it’s tough if not impossible to plug todays “audiophile” cables into the tightly packed jacks of a vintage audio component. 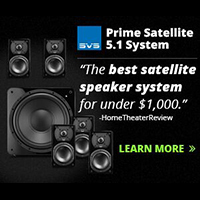 And some home theater receivers, for that matter. 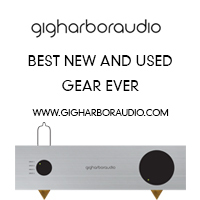 Cardas Audio solves the problem on both counts. 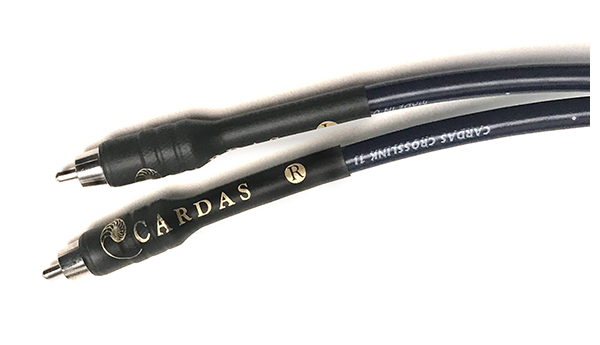 Their Crosslink interconnects come terminated with RCA or XLR plugs and they are assembled with care by the same people that make their Clear cables. While these are very inexpensive cables at $159 for a meter pair, when you see the quality of the connectors and finish, you’d expect to pay a lot more. The sound is pure Cardas. Ever so slightly on the warm side of neutral, but maintaining a great sense of tone. Connecting my Nakamichi 600 system together, using one pair between preamplifier and power amp, with the other between cassette deck and pre, the Crosslink cables reveal a lot more music than the garage sale cables I was using. I had a similar revelation with the Anthem MRX-510 HT receiver in my living room, but that’s another column. 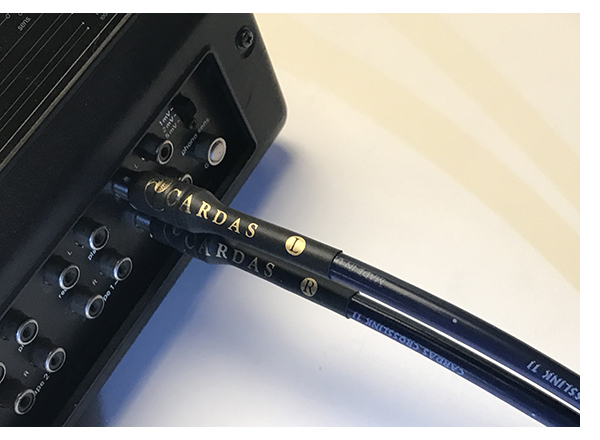 Crosslink is the only cable that Cardas makes available in bulk, so if you need custom lengths for a new or vintage system, help is only a phone call away. 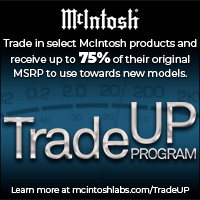 If you’d like to give that vintage system a tune-up, this is our suggestion.